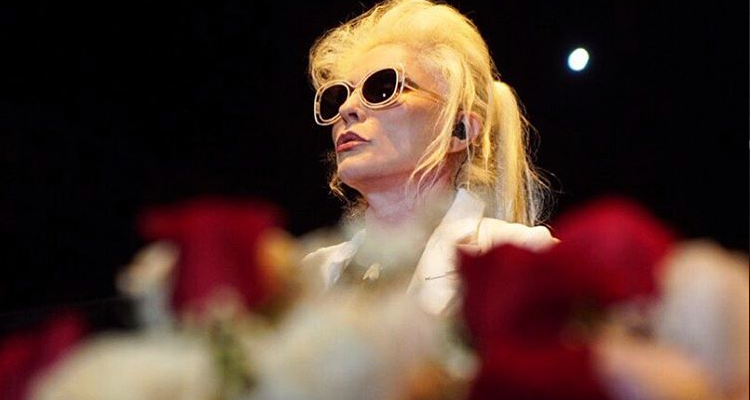 Blondie‘s comeback single ‘Fun’ is the top dance track in the U.S., leaping from No. 4 to No. 1 on the Billboard Dance Club Songs (dated May 13). It’s been 38 years since the veteran New York new wavers allured us with thier first No. 1 ‘Heart of Glass,’ and lead singer Debbie Harry’s timing couldn’t have been any more precise. ‘Fun’ blasts to the top of Billboard Dance as the Greatest Gainer with a stellar remix package featuring Eric Kupper, Greg Cohen, StoneBridge, Kris Vanderheyden, and Drew G, among others. ‘Fun’ appears on Blondie’s upcoming Pollinator (due May 5 via BMG) featuring a long list of incredible collaborators including Sia, Joan Jett, Laurie Anderson, Charlie XCX, Johnny Marr, Blood Orange’s Dev Hynes, Dave Sitek of TV on the Radio and the Strokes’ Nick Valensi. Pre-order Pollinator on Apple Music here.